I'd listen to Jason Isbell cover just about anything. 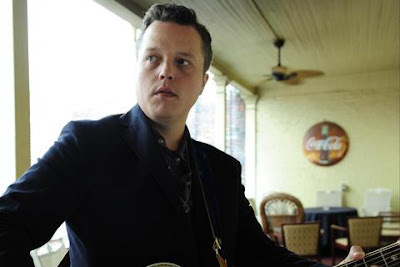 This take on Neil Young's "Don't Let It Bring You Down" works especially well with Isbell adding Young-esque flourishes to his typically heartfelt vocal delivery. If you haven't yet, check out Jason Isbell's amazing new release Southeastern.